The other day I received an email from an individual who read one of the 'Famous Monsters Memories' entries featured here and notified me he was the winner of a contest held in one of the issues mentioned in that particular entry. Some of his monster memories from his childhood (including making some low budget movies) gave me an idea that might make for an interesting recurring theme for the 'FMM' column. 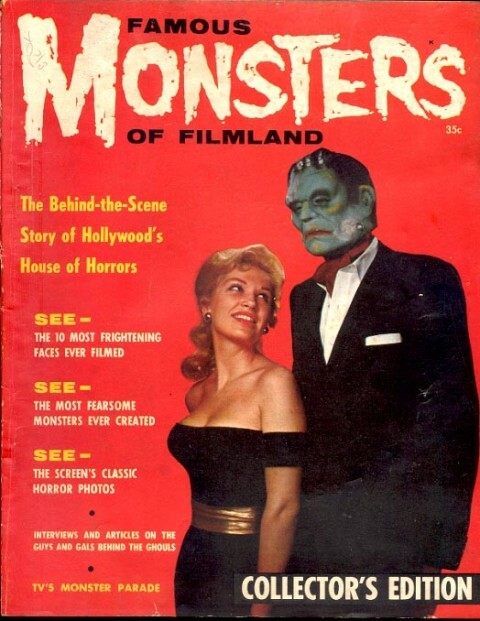 Similar to what's done in Scary Monsters Magazine and the three part 'Monster Kid Movie Memories' articles found on this site, I thought it might be fun if other readers out there would be interested in posting their own Famous Monsters of Filmland memories especially if they got into making films themselves. 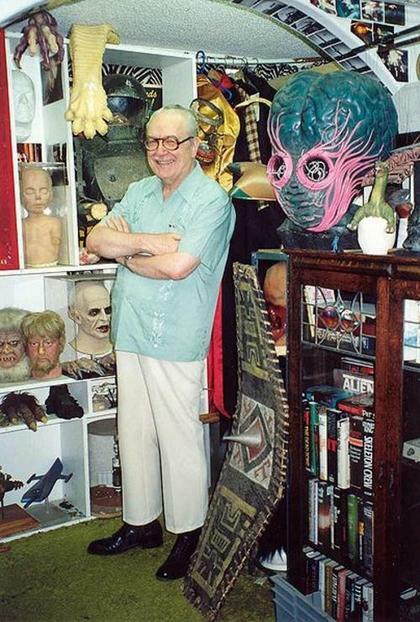 Even if it was just home movies, amateur films, or something about their love for monster cinema that led to a prosperous and or successful career of sorts, or even just something minor to share that is partial to said individual while growing up. The magazine itself was instrumental in inspiring the film careers of such key Hollywood personalities as Steven Spielberg and George Lucas to name just two. Anyone who grew up with FMOF, or anyone with a monster movie related memory who is interested, you can get in touch with me at brianchiba@gmail.com and we can discuss details.